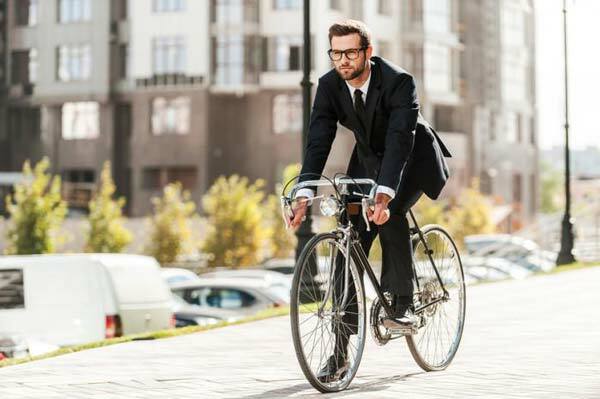 Cycling to work is an important strategy for preventing cardiovascular risk factors that could lead to heart disease, find two separate studies published simultaneously in the American Heart Association’s journal Circulation and Journal of the American Heart Association. 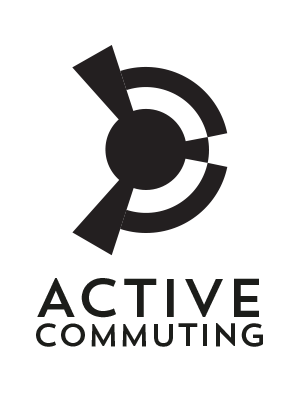 Active commuting – by means of walking or cycling to and from work and for other purposes, such as grocery shopping and transporting children – is a form of exercise that can be a part of everyday life. For many, walking and cycling not only contribute to daily health-enhancing physical activity levels, but also provide cost- and time-effective alternatives to commuting by car or public transport – while reducing traffic congestion and air and noise pollution. Though active commuting has been previously linked to a lower risk of heart disease and premature death, few studies have specifically assessed the cardiovascular health benefits of commuting by bike – or investigated the impact of changing modes of commuting to work, from car and public transport to active commuting. “Finding time for exercise can be challenging for many people, so clinicians working in the field of cardiovascular risk prevention should consider promoting cycling as a mode of transportation,” advises Anders Grøntved, M.Sc., M.P.H., Ph.D., senior study author and associate professor of Physical Activity Epidemiology at the University of Southern Denmark. “Because recreational and commuter biking is an easy way to make physical activity part of one’s routine in a non-structured and informal fashion; based on the results, public health authorities, governments, and employers ought to consider initiatives that promote bicycle riding as a way to support large-scale cardiovascular disease prevention efforts,” says Kim Blond, M.Sc., lead author and research assistant at the University of Southern Denmark. At the study onset, compared with passive commuters – who drove to work or used public transport – participants who cycled to work were found to be 15 percent less likely to be obese, 13 percent less likely to have high blood pressure, 15 percent less likely to have high cholesterol, and 12 percent less likely to have pre-diabetes or diabetes.